Let’s Talk Money. My interview on Kuvera. 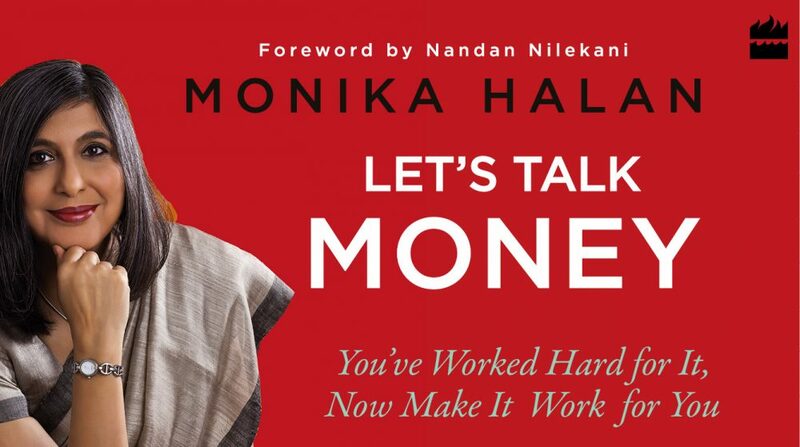 This entry was posted in Let's Talk Money, Letstalkmoney, Personal Finance and tagged interview, Kuvera, Letstalkmoney by monikahalan. Bookmark the permalink.